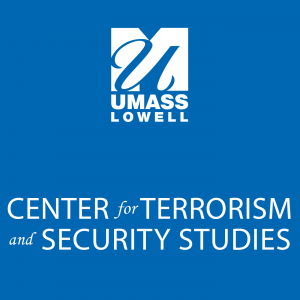 With the Society for Terrorism Research (STR) 8th Annual International Conference fast approaching, STR, partnered with the Center for Terrorism and Security Studies (CTSS), is launching a series of guest blog posts, written by those who will be presenting their research at STR14. In the eighth installment of this series Dr. Michael Williams discusses his upcoming presentation on conducting evaluations of risk reduction programs aimed at individuals involved in terrorism. Dr. Williams’s research relates to countering violent extremism (CVE) and how to rehabilitate/reintegrate those previously involved in such extremism. Here Dr. Williams breaks down the title of his presentation to outline exactly what is meant by “A utilization focused guide for conducting terrorism risk reduction program evaluations”. What a lengthy, almost unwieldy, title for a presentation: one entitled after an article of the same name. To give an idea of the content of this presentation, let’s unpack that title, then you can evaluate whether it’s worth your time to attend my talk at this year’s Society for Terrorism Research Conference. The term “Utilization focused” evaluation was coined, and this genre of evaluation pioneered, by Michael Quinn Patton, who emphasized that the most useful evaluations are those that are indeed used by the primary intended users (2008). Though such a focus may seem common sense, would you believe that some evaluations are commissioned by those who aren’t especially interested in gaining insights from their own evaluations, or that some evaluators aren’t well aware of what evaluative information would be useful to their evaluations’ key stakeholders? These are but a few of the foibles that the movement toward utilization focused evaluation was designed to avoid, and—hence—that this upcoming STR conference presentation is designed to highlight. 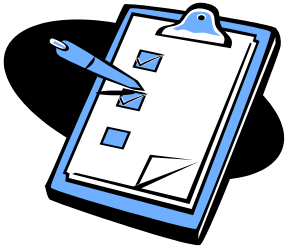 The article upon which this presentation is based is a mini handbook: complete with evaluation checklists, and a practical self-assessment for would-be evaluators in this field, complete with recommended resources for such hopefuls to shore up, strengthen, or otherwise enhance their level of expertise to conduct evaluations of terrorism risk reduction programs. However, both this guide and this forthcoming presentation are intended not only for evaluation practitioners, but for anyone associated with terrorism risk reduction program evaluations. Such persons could include, for example, those who commission such evaluations, those who run the programs that are to be evaluated, or those who simply wish to enhance their understanding either of the processes of such evaluations or the answers those evaluations can provide. Likewise, this presentation intends to be no less practical, toward those same ends, and for those same prospective audiences. First coined by the good doctors Horgan and Braddock (2010), the term “Terrorism risk reduction initiative” is one that encompass programs intended to prevent individuals from engaging in, or otherwise supporting, terrorism/violent extremism. Such programs can include, for example, those designed to prevent individuals from considering ideologically-rationalized violence, to those designed to prevent recidivism among those incarcerated for terrorism-related offenses. Although the article upon which this presentation is based was designed primarily to inform so-called impact evaluations of programs intended to rehabilitate those incarcerated for terrorism-related offenses, its lessons—hence those of the present presentation—are intended to be of use in evaluations of virtually any terrorism risk reduction initiative. If the title of this presentation seems, now (at least a bit) less opaque or convoluted: good. If you think you’d like to attend this presentation, at the upcoming STR conference: great. Furthermore, if you’d like to connect with me via your preferred social media, please feel free (below). Also, given that you’ve gotten to the bottom of this blog post, you might enjoy the features on my monthly blog, “CVE & HUMINT:” http://cveandhumint.blogspot.com. Feel free to connect with me through your preferred social media. Dr. Williams will be presenting a “A Utilization focused guide for conducting terrorism risk reduction program evaluations” on Day 3 of the Society for Terrorism Research Conference on Communication and Collaboration for Counter-Terrorism, September 17-19th, in Boston, MA. 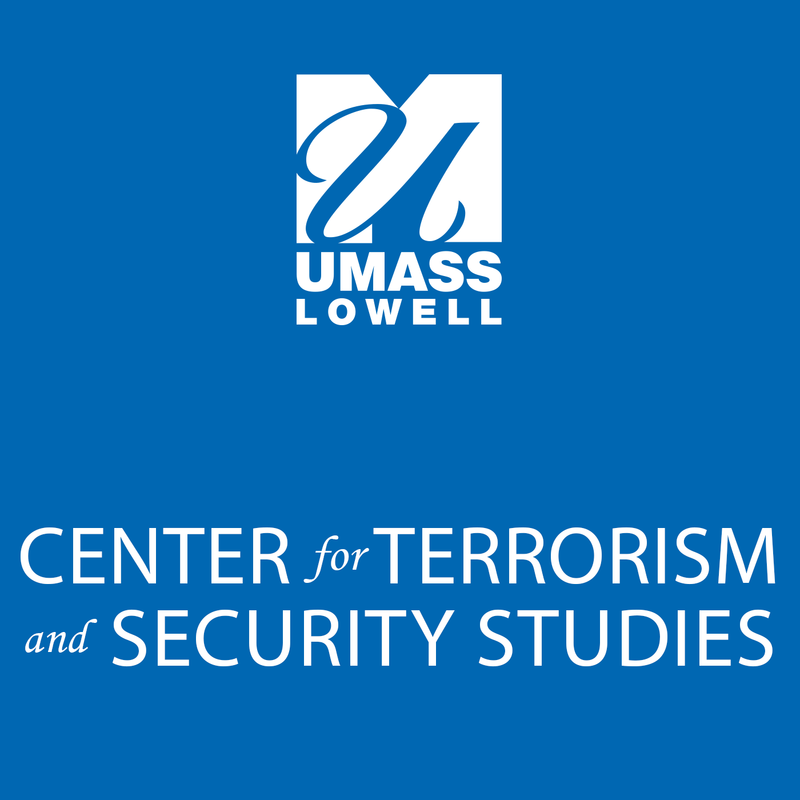 This entry was posted in STR14, Uncategorized and tagged Countering Violent Extremism, CVE, STR14, terrorism by neil_shortland@uml.edu. Bookmark the permalink.